Mighty Raju Mighty Wham! 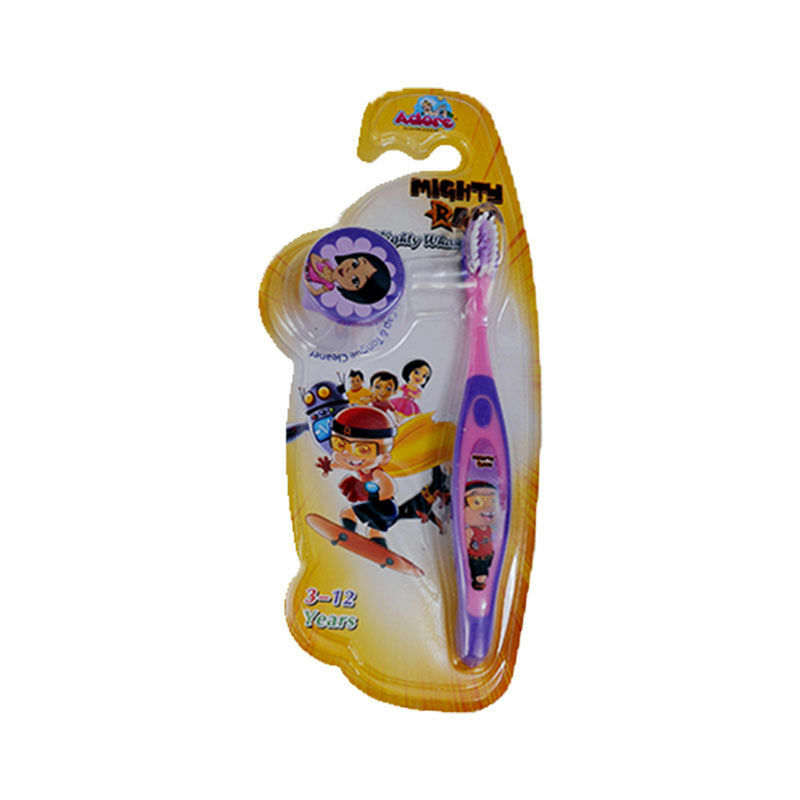 Toothbrush with Cap & Tongue Cleaner is specially designed for kids from age group 3-12 years. The super soft bristles of this toothbrush with attractive colours, makes this toothbrush popular among kids. Rear side of the brush can be used as a tongue cleaner.